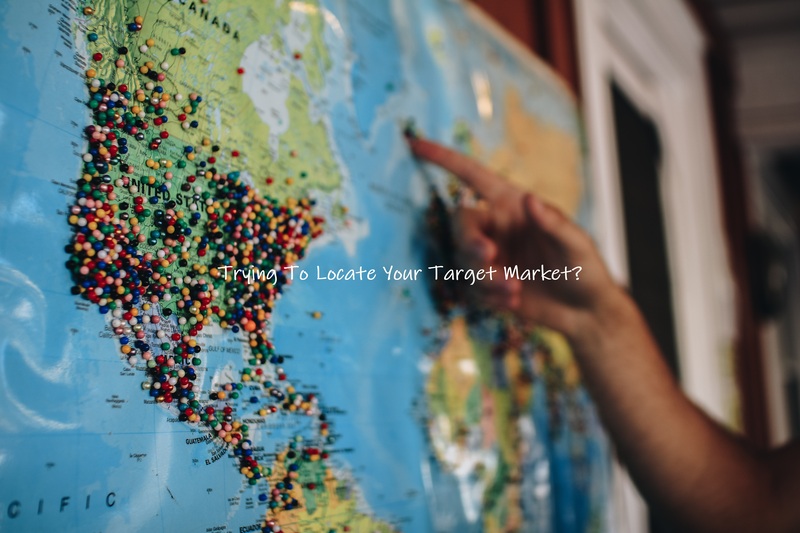 Trying to Locate Your Target Market? 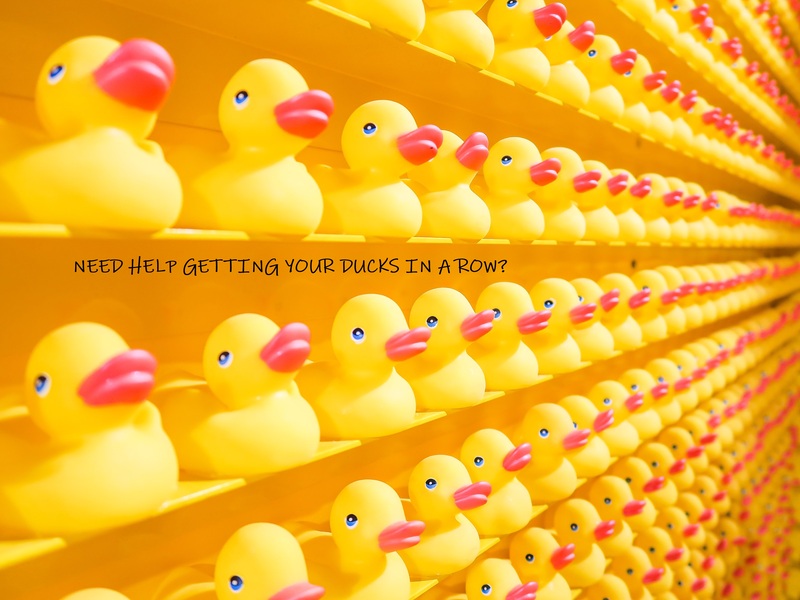 Need Help Getting Your Ducks in a Row? 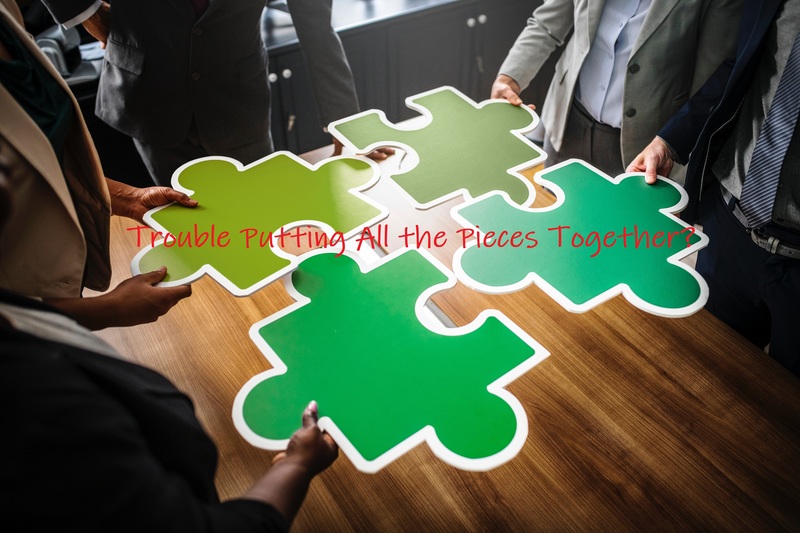 Trouble Putting All of the Pieces Together? 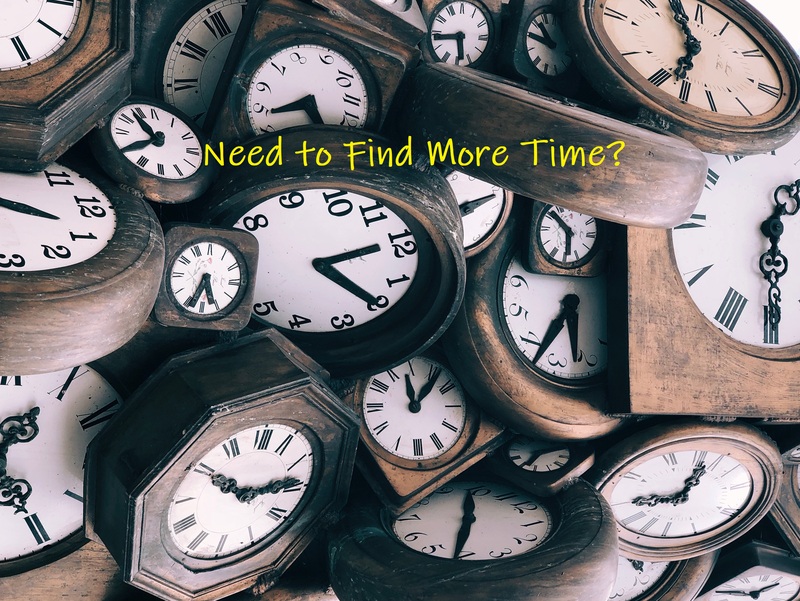 Do you make time for the helicopter view of your business? When was the last time you reviewed your presence with “first date” eyes? Where is your competition and how are they adding value to the customer experience? For help answering these questions, invite Niche! Services to show you the broader perspective that will guide your business strategy so that it is realigned to your original vision and targets. Niche helps owners fix internal and external business problems. Whether you need assistance with market-branding, training, restructuring, cash injections or an operational review, Niche will work with you to reach your goals. Need help improving your image? Niche has all the tools to promote and market your brand in both bricks and clicks. Are you working on your business, or in your business? It’s too easy to be pulled off course from your business focus and get mired in administrative and daily tasks. We can help reset your compass and carve your niche. 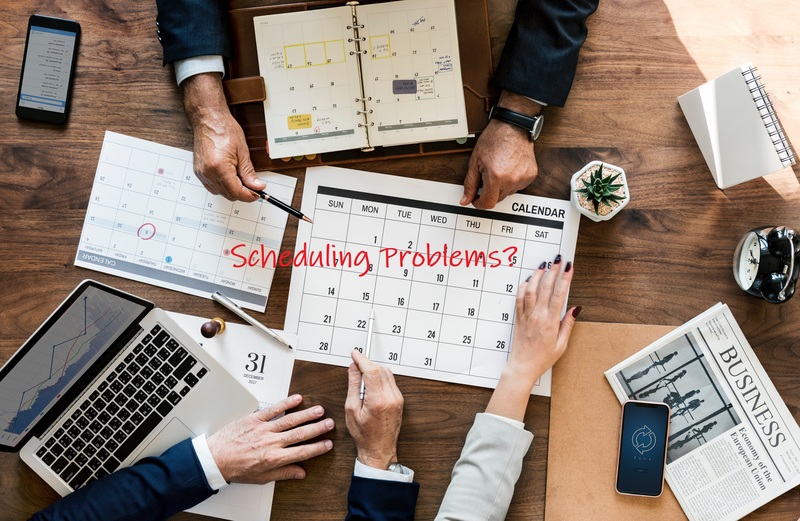 If you are looking to streamline your operations, Niche can help with efficiencies and planning. Standard Operating Procedures offer consistency and reliability in the workplace. With expertise in vetting, interviewing and hiring employees, Niche will support your HR needs formulating job descriptions and contracts. Would you like to reward your team while encouraging bonding? Try our team building exercises or organize a company retreat.